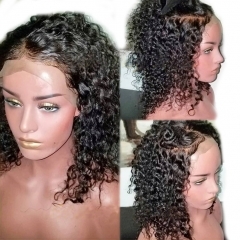 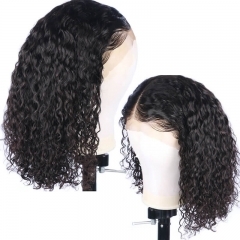 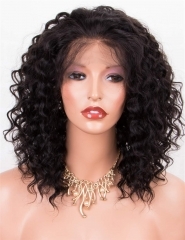 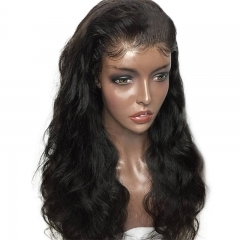 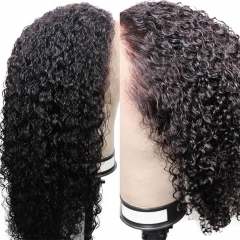 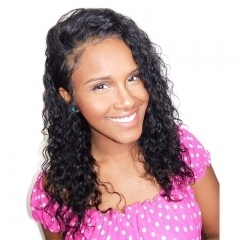 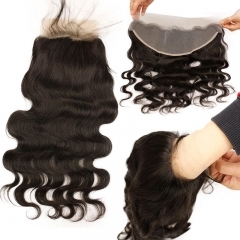 13 x 6 lace front wigs is more flexible with updo hairstyle versus the normal lace front. 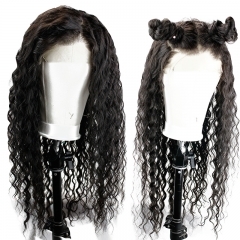 With a 13x6 you have more work room for half up bun hairstyle or any half up hairstyle. 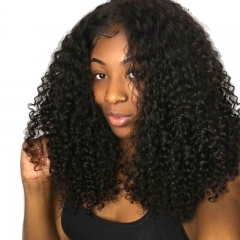 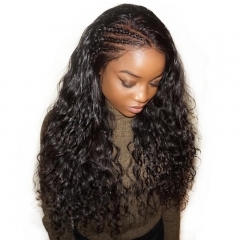 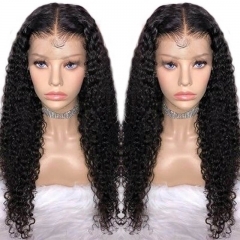 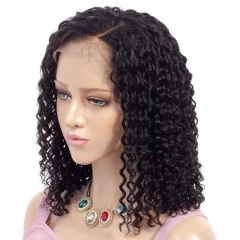 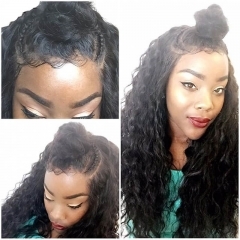 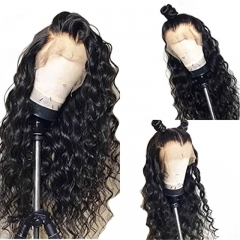 With the amount of parting space in 13 x 6 lace front achieving more natural hairstyles such as braided hairstyles or corn row or French braid hairstyles are much easier to style as well look more natural due to the amount of parting. 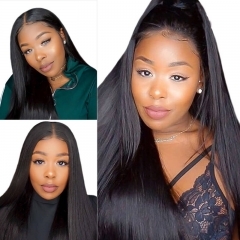 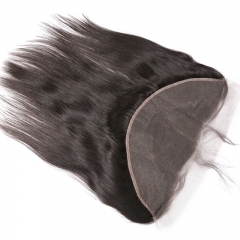 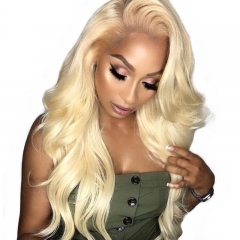 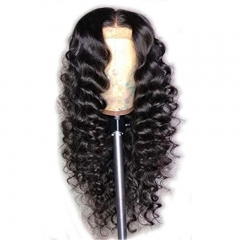 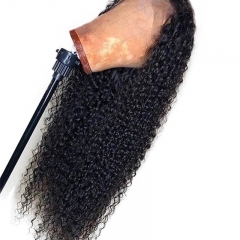 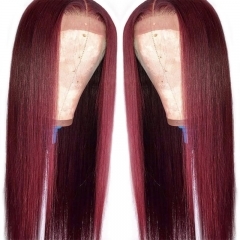 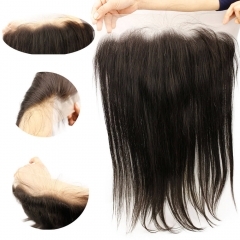 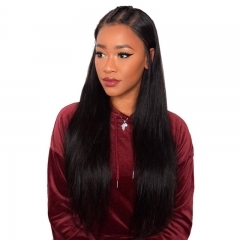 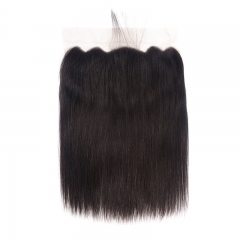 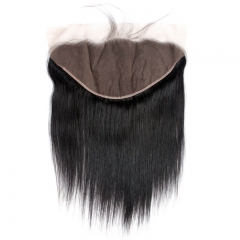 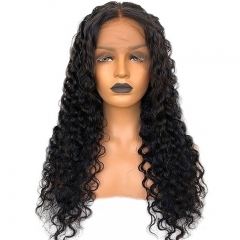 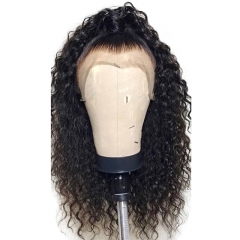 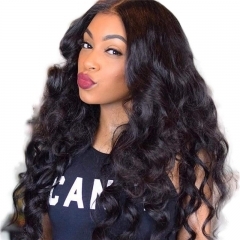 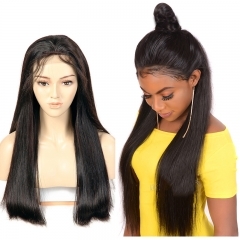 13x6 has an amazing amount of side parting unlike any other lace frontal units that only offer about 2 inches of parting on the sides which limits you to many styles. 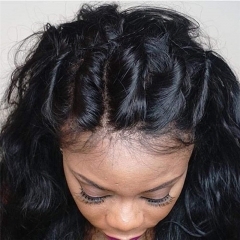 More realistic parting space for those who don't want the maintenance of a full lace but want half the amount of parting space a full lace has to offer then a 13x6 allows more freedom with side and middle parting.